Mastercut Tool Corp. celebrates more than 3 decades as a world class carbide cutting tool manufacturer. From inception to the present, our goal is providing the highest quality products and services to our customers. All products are still manufactured in Florida, using state of the art equipment, skilled craftspersons and our exclusive MAP technology. Our history would not be possible without the support of all those associated with us. We thank all of our customers and associates, as well as our community, for your dedication and loyalty. We pledge to continuously improve for you! 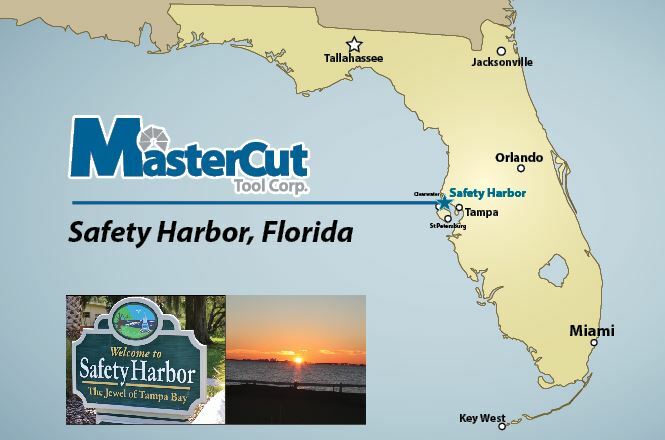 In October 1985, a small one-man tool-grinding operation became incorporated in Florida as Mastercut Tool Corp. At that time, the business resided in a 600 square foot garage. By 1988, five employees crammed into the garage, and by the end of that year, growth necessitated a move to an 1100 square foot rental unit. Mastercut soon occupied three side-by-side rental units at this address, and in 1993 it purchased the rental property, which had a front and back building. Mastercut rented the front to a catering service and occupied the back until 1996, when it also took over the front building and moved offices, inventory, and packaging there. To keep up with demand, the company made most of its own grinding machines until 1994. Between 1994 and 1997 it invested heavily in plant and equipment modernization. By 1998, facilities were again filled to capacity. A 37,000 sq. ft. building was purchased in December of 1998 at 965 Harbor Lake Drive, and the company occupied the building in March of 1999. By 2006 we had incorporated in-house tool coating and acquired a state of the art Rollomatic 6000XL. The 6000XL was the top of the line grinder from one of the most trusted names in tool grinding. We were the first company in North America to receive this machine. By 2015 we had filled our main facility to capacity. We then purchased the facility directly across the street from 965. Our new 990 building adds another 30,000 square feet of production space, as well as several offices and conference rooms. 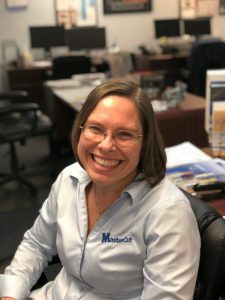 Mastercut Tool Corporation’s successful history comes from a commitment by all of its associates to satisfy customer needs with a willingness to change and adapt. Company representatives believe that success and growth will continue as long as the company is unrelenting in its pursuit of quality and total customer satisfaction.